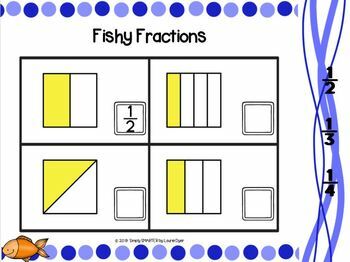 Are you looking for NO PREP math talk activities? Then download this digital math product and go! 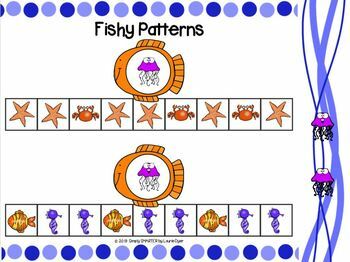 Enjoy this GOOGLE SLIDES compatible resource which is comprised of THIRTY different OCEAN themed MATH slides with movable pieces. 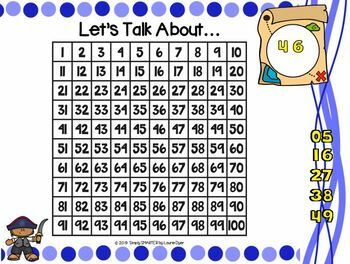 Children will develop their math talk skills while using this resource in whole group lessons as you use this resource daily through the month to begin your math block of instruction. 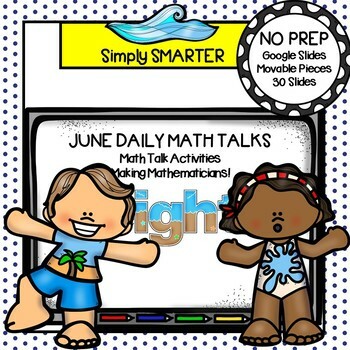 Teacher questions are provided on each slide in the presenter notes section to help foster the math conversations in class. A ten page coordinating math journal with a journal cover has been included in the resource for added practice and fine motor development, which is essential in a blended learning primary classroom. ALL YOU NEED TO DO IS PRINT AND ASSEMBLE THE JOURNALS AND PROVIDE PENCILS, CRAYONS, SCISSORS, AND GLUE. YOU ALSO WILL NEED TO MAKE A COPY OF THE GOOGLE SLIDES LINK FOUND IN THE RESOURCE AND SAVE THE LINK WITH A NEW NAME TO YOUR GOOGLE DRIVE. YOU WILL PROJECT THE GOOGLE SLIDES ONTO A WHITEBOARD TO USE WITH YOUR CLASS. IF YOU HAVE A SLOW INTERNET CONNECTION, YOU CAN DOWNLOAD THIS RESOURCE FROM YOUR GOOGLE DRIVE AS A POWERPOINT PRESENTATION TO YOUR DESKTOP.